We get to visit smaller parks and refuges. I don't have the menu space to mention all of them so I thought I'd try this. Yellowstone and the larger parks will retain their place in the menu. Other smaller parks and refuges will be shown together here in Other Parks and Places. For now, its pretty empty since this effort just started. 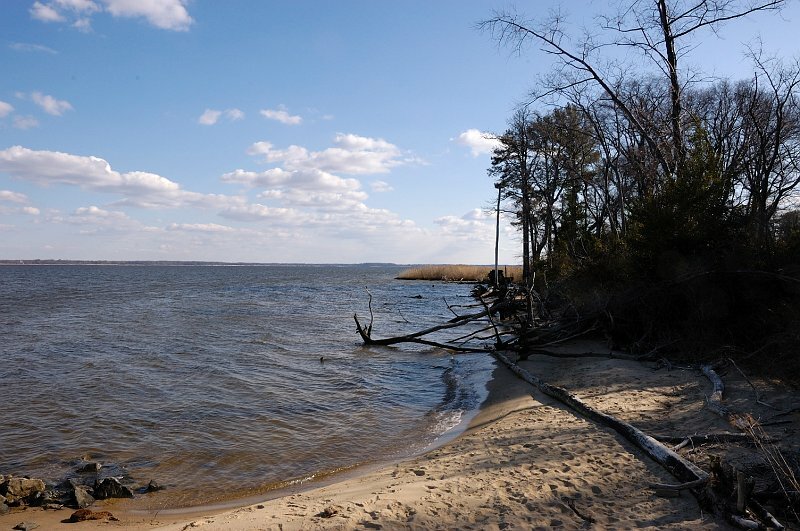 I completed the Eastern Neck National Wildlife Refuge and Monticello. I may have enough to do Harper's Ferry and Appomattox. From there it will depend on how much time, money and energy I have. I enjoy putting these together even though I don't get anything for it. You can click on any of the buttons above to see the information and pictures. To return to the home page, click Home on the left. Click any other menu item to see other information or pictures.